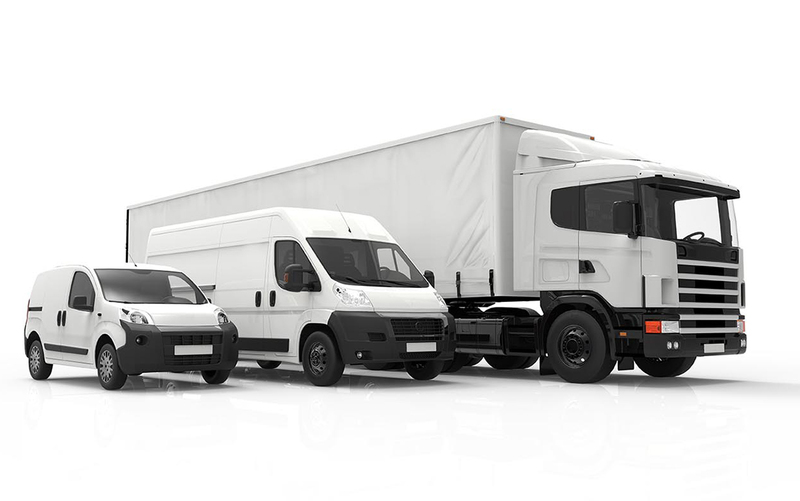 Our transport fleet includes pickup trucks, 3 and 5 ton trucks, 53-truck semi-trailer trucks. We now have a large space to meet your short-term or long-term storage needs. Our high-performance computer system allows us to take and track your online calls. 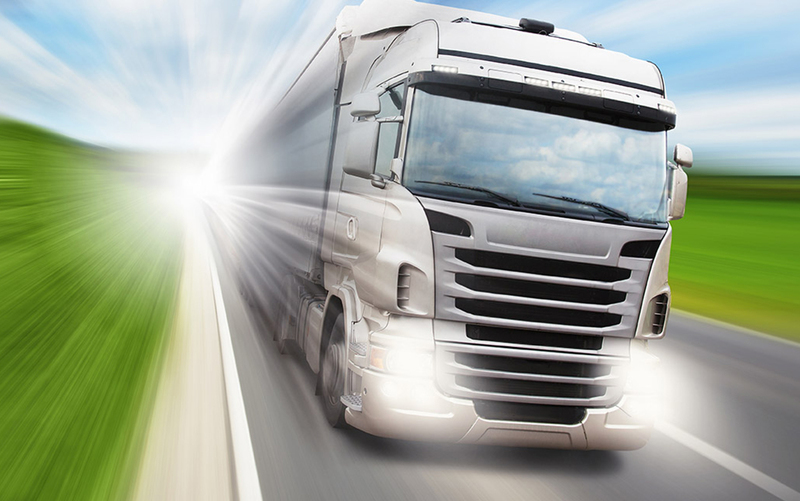 Our dynamic team, responsible for the reputation of excellence that we have acquired over the years, is made up of experienced professional drivers, seasoned dispatchers, and warehouse staff who are attentive to your merchandise. Over the years, we have specialized in emergency service. For our regular, cheaper services, we pick up in the morning and deliver in the afternoon (AM / PM service), or we pick up in the afternoon and deliver the next morning (PM / AM service). We also have an overnight service where we pick up your merchandise during the day and deliver before 5 pm the next day. Visit our services page. Depending on your needs and deadlines we offer our services throughout the province. Contact us for more information. We have confidence in our team and are sure we can help you today. Need emergency or regular service? Contact us! We offer a service to store all your belongings as needed. Contact us for more information. 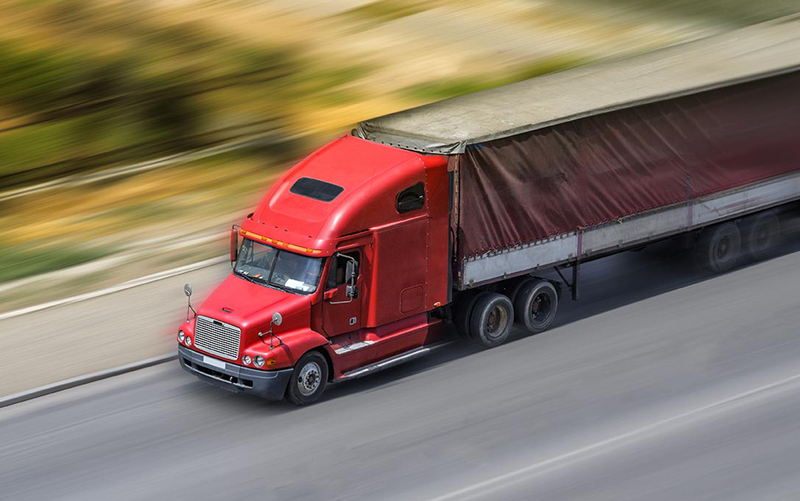 Team Express was founded in 1996, founded by Mr. Jean Lafond, the current president, who has been active in the field of mail and transportation since 1984 and is now a leader in emergency transportation. 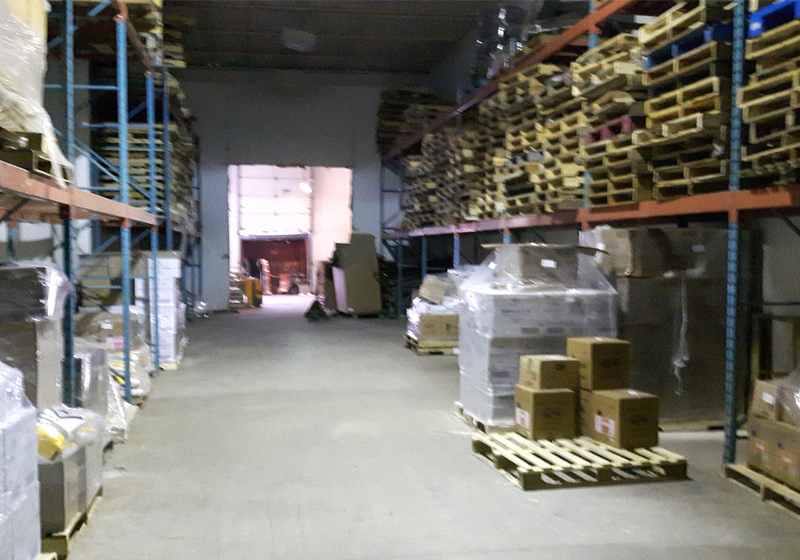 We offer a secure warehouse for your goods for storage.